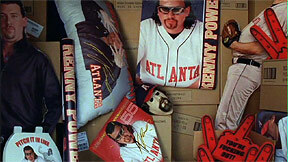 Exclusive "Dinner at Schaeffer's" deleted scene. 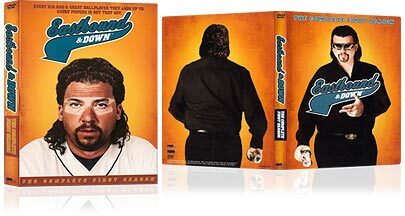 Two disc DVD set includes all 6 episodes from Eastbound & Down’s first season. 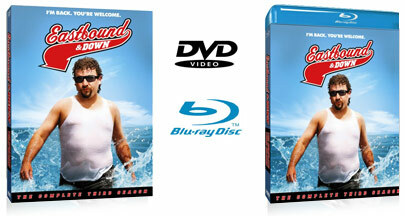 Season 1 now out on Blu-ray! Buy your favorite episodes in standard definition for $1.99 each, or HD copies for $1 more ($2.99).